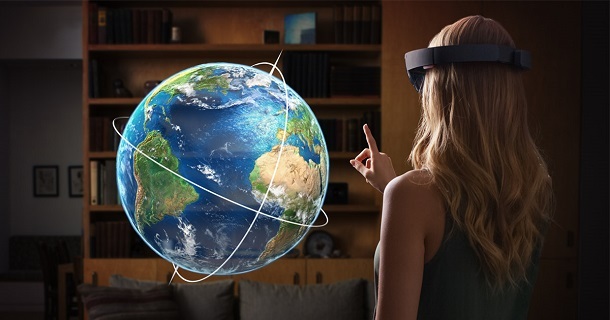 This is the 13th in a series of “Some Business Ideas with HoloLens”. Read other posts here. Home design, home décor, interior design, etc. follow the same idea here. There is advanced software to complete designer’s task, from acquiring dimensions, design and presentation. 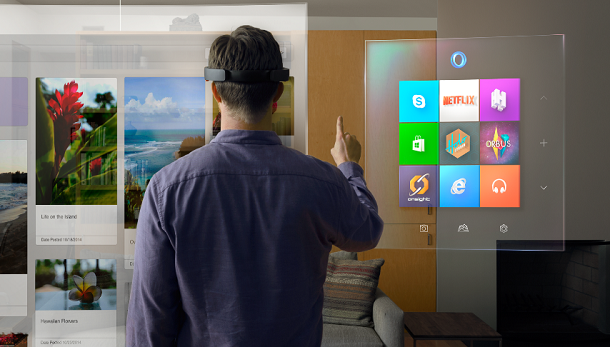 Now, lets look at what it would be like if a designer uses HoloLens. In home design, designers work with predefined setups. The spaces maybe reformatted but mostly based on current layouts. 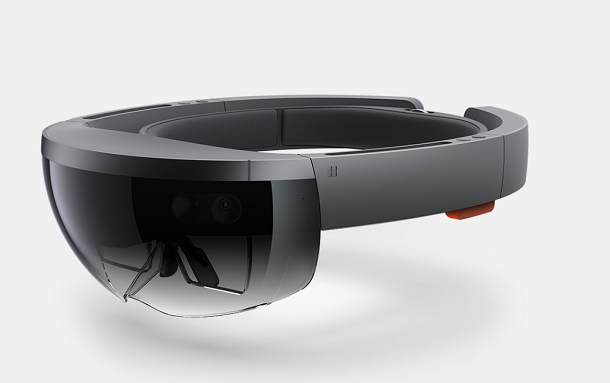 If the designer goes to the client site with a HoloLens. All the measure work can be done with the device, which save the mistakes in measuring. 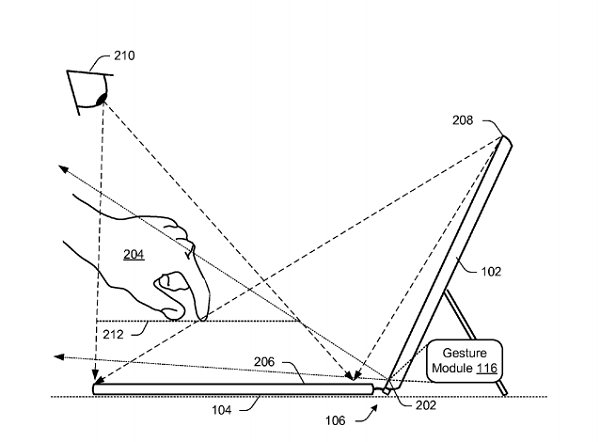 Also, a 3D model can be built with the initial scan. When the designer goes back to office, he can work directly on top of that. This saves designers a lot of time. More importantly, home design is a kind of thing that needs clients’ involvement or input. Different people have different tastes in styles, colors, materials, and the client is the one to have the final words. You can’t just work out a design and show the client. If they don’t like then you start over. So the design, redesign and visualization process should come in a way that is easy to see for the normal people. 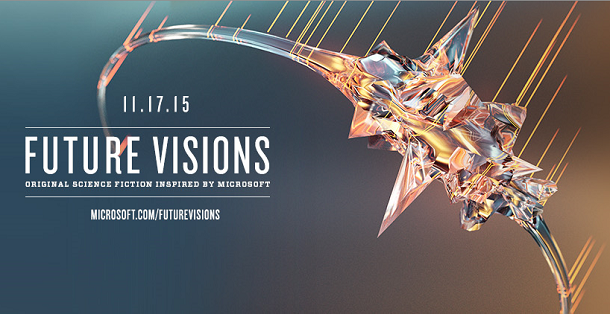 If the designer comes to the client with initial ideas, and put the ideas into HoloLens, let them see it in 3D. 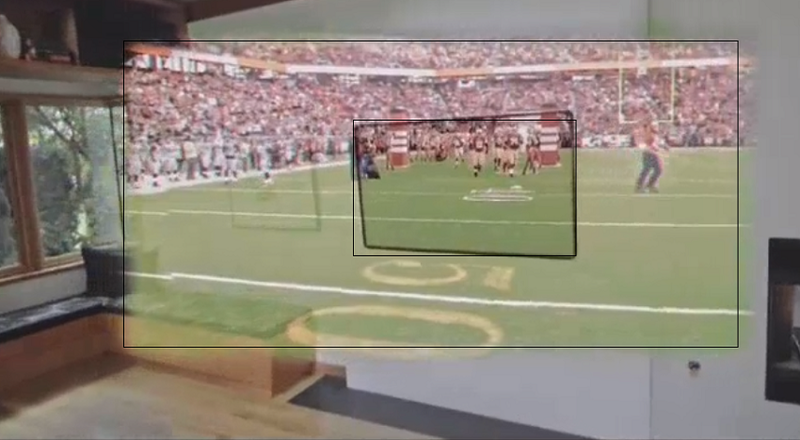 Not only 3D, they can walk around to see it in different angles. 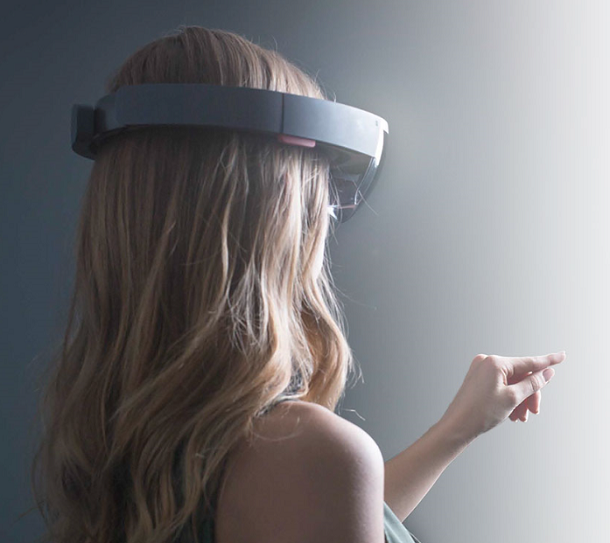 During the process, new ideas and suggestions from the clients can be put on instantly and the client can see the results right away from Hololens. For example, some client prefers graphite for kitchen counters, some likes light colors for it. For me, I like my frig pure white than the stainless finish. All those changes can be done instantly on site, and the client see the immediate result. You, as the designer, don’t have to go back and forth a few times to get things settled. That doesn’t only look great, it makes you work faster too. 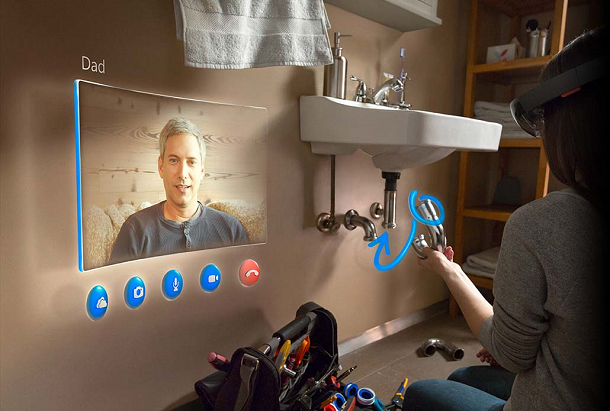 To make this happen, the current home design software makers need to modify their software to have HoloLens interface and holographic functions added on. I rate the technical difficulty 6/10, because for seasoned software developers who are used to 3D manipulation and rendering, it is not anything new. However, they need to find a way to fit a 3D scan result into their 3D model. Do you need somebody to help you writing in English. Your grammar is very poor and makes for difficult reading. This is something that spell checker will not be able to assist you with.